Did you know your Beard requires different types of care at different times of the year? At home, gym and office, the heater and shower is the enemy of the resplendent beard, causing skin dryness and perhaps even the DREAD beardruff (beard dandruff). Prolonged exposure to HOT water, moisture & shampoo can also contribute to beard damage. Beard oil / Beard Balm – ask us at Barber’s Blueprint and PRIVÉ – we have this for you. Warm, NOT hot, showers. No/Low shampoo on your beard. Use natural products. Avoid Sulfates, Silicon and Foaming Agents. Buy a humidifier(s) for your home in winter. Gently comb your beard – get a good comb. Towel dry gently. Avoid going outside with a wet beard. Cover your beard when it’s extremely cold. Visit your barber more often for trims – we’ll keep it neat and clean and make sure you have no split ends. These beard care tricks will keep your facial hair looking resplendent. A truly epic beard is the product of self-restraint. 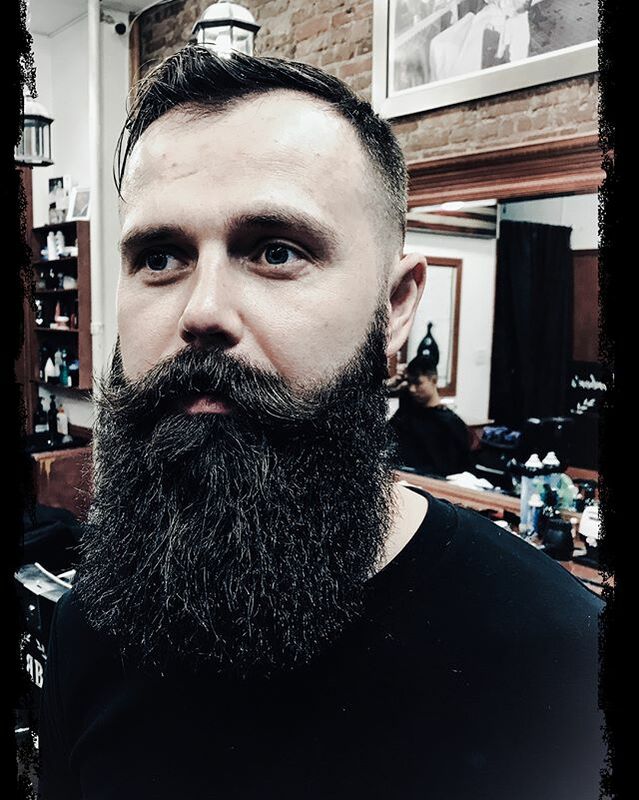 When you first start growing, resist the urge to trim or style, and leave it untouched for the first 4-6 weeks. This will allow the hairs to grow in evenly (some grow faster than others). Like any wild animal, a beard should be in-tune with its surrounding environment. Consult a Master Barber at Barber’sBlueprint and choose a final style that complements your face shape. 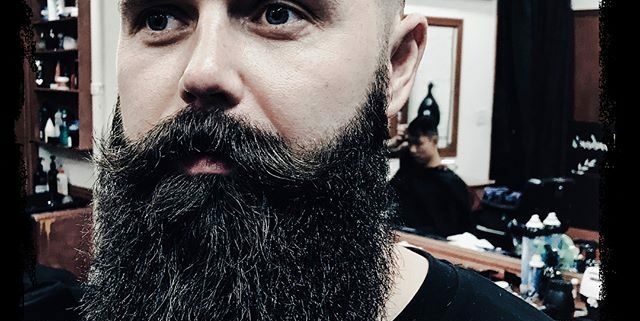 Your beard will look better, and so will you. This is especially important in the early stages of growth, when trapped food and skin cells can exacerbate the itchiness. Scrub your beard several times each week with a specialized cleanser.